Great menu. Good restaurant service. Friendly service. Well-maintained rooms. 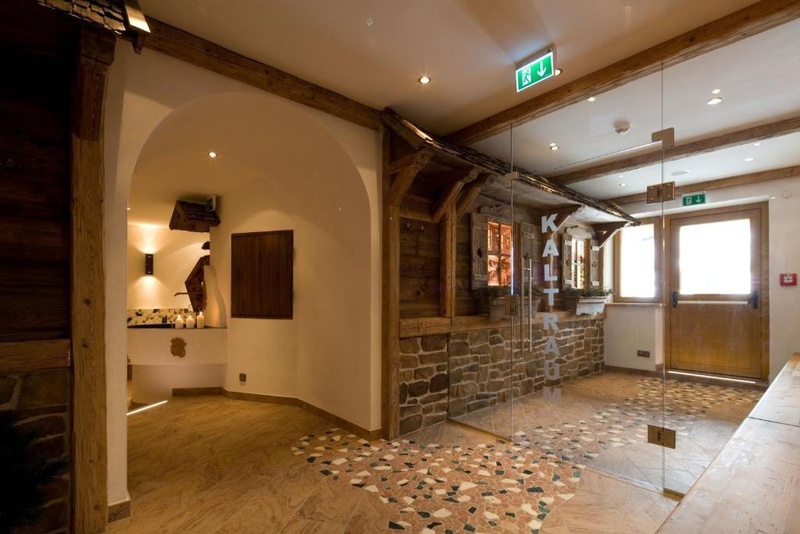 This hotel is situated directly next to a ski lift in the picturesque village of Fieberbrunn in the Kitzbühel Alps. The next bus station is 450 m from the hotel and the railway station is just 100 metres away. This 27-room air-conditioned, family-friendly, ski hotel offers a lobby with lift access, a hotel safe and a newspaper stand as well as a games room and a children's playground. The hotel also offers a bar and a restaurant as well as conference facilities and, for an additional fee, wireless Internet access. The comfortable en suite rooms are equipped with a bath, a direct dial telephone, TV and Internet access. All rooms have either a balcony or a terrace. Guests can enjoy the spa area and a relaxation room offering views of the surrounding mountains. Spa treatments are available. The hotel offers a heated outdoor swimming pool as well as an indoor swimming pool, a gym, 2 saunas and a steam room. The hotel also offers facilities for horse riding and biking as well as a sun terrace. The hotel offers its guests a breakfast buffet.